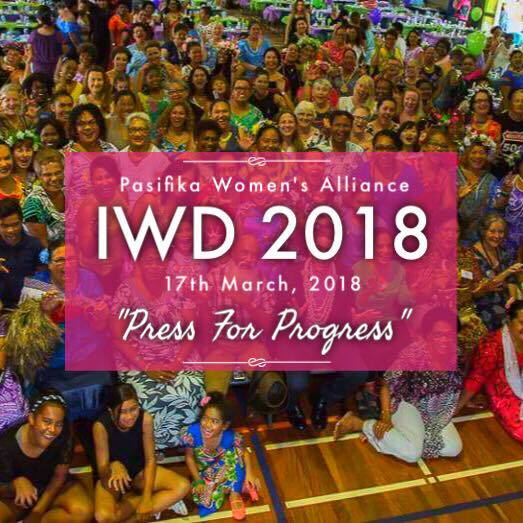 PWA IWD 2018 – DATE CHANGE! Please be advised that the PWA International Women’s Day 2018 Celebrations has been moved to Saturday, 17th March 2018 due to a clash of several Pasifika events in Brisbane. We apologise for the inconvenience this may have caused but look forward to celebrating with you all! Stay posted – more details coming soon! Next Post PWA International Women’s Day 2018!